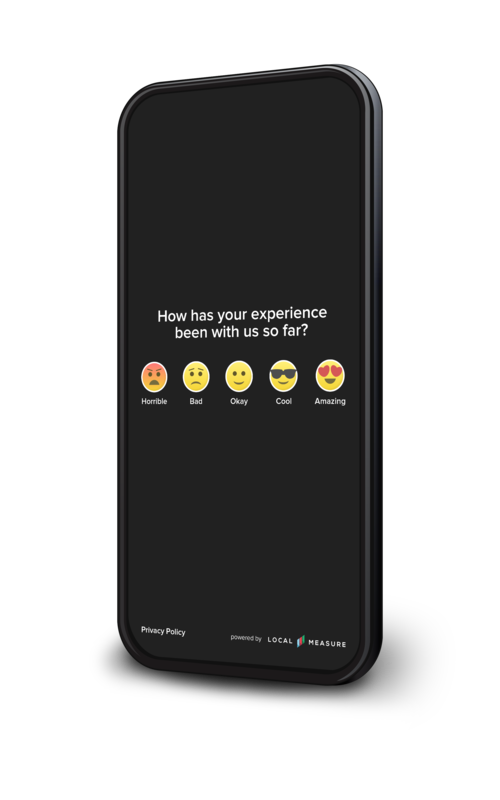 Pulse is a real-time feedback tool to recover service and improve satisfaction while your customer is still on site. Engage is a one to one social messaging solution for operations and marketing teams. 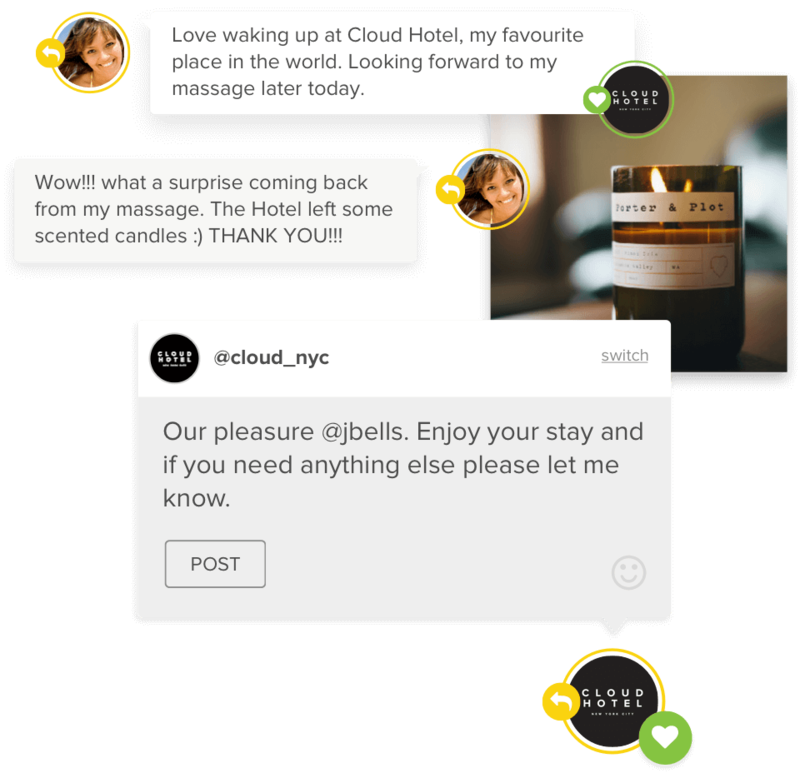 Curate is a publishing solution to showcase the best customer content posted from your location. Wi-Fi is a sign-on flow that collects and enriches customer records to better personalize experiences and marketing. 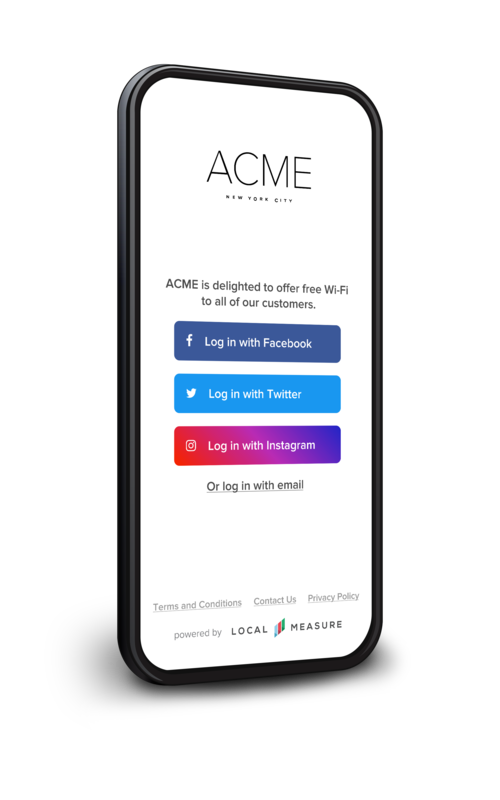 Local Measure is for businesses with a real world presence. We help brands bridge the online and offline customer experience, empowering front-line teams so they can deliver exceptional service.